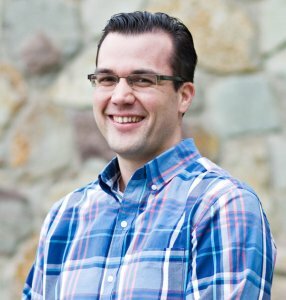 Midwestern Baptist Theological Seminary President Jason Allen announced that Matthew Barrett, H.B. Charles, Jr., and Steven Smith will join the institution’s faculty in varying capacities for the upcoming academic year. Barrett, as associate professor of Christian theology, will undertake the full-time duties of instructing and mentoring the next generation of God-called men and women at Midwestern Seminary. 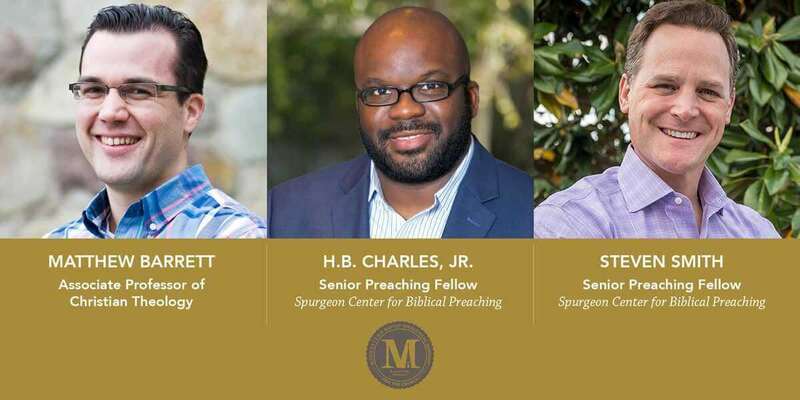 Charles and Smith will serve in the role of senior preaching fellows for the Spurgeon Library, while each maintains his current local church ministry. “Rarely does a seminary get to add to its faculty an individual with the gifting and accomplishment of Matthew Barrett, H.B. Charles or Steven Smith,” Allen said. “Rarer still, does an institution get to simultaneously add three such individuals. Pastor Charles and Dr. Smith are two of this generation’s most well-known and gifted preachers and teachers of preaching. They represent so much of what is right about great preaching and are eager to share their ministries with Midwestern Seminary and as an extension of the Spurgeon Library. “Drs. Smith and Barrett, and Pastor Charles also fit into a broader narrative of God’s blessing on Midwestern Seminary, wherein in recent years he has been pleased to send us a new generation of accomplished scholars, dedicated churchmen, and devoted Southern Baptists who are committed to Midwestern Seminary’s vision of existing ‘For the Church,’” Allen added. 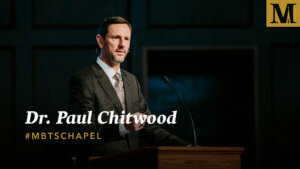 Having served since 2015 as lecturer and tutor of systematic theology and church history at Oak Hill Theological College in London, Barrett has previously served in instructional roles at California Baptist University, as assistant professor of Christian studies, and at Biola University, as an adjunct professor in biblical and theological studies. He has also ministered in the local church setting as senior pastor of Fellowship Baptist Church in Riverside, Calif., and in various preaching and teaching roles since 2003. A well-established author, Barrett has written a number of books, including the aforementioned, Reformation Theology; God’s Word Alone; as well as 40 Questions about Salvation; John Owen on the Christian Life; and Four Views on the Historical Adam. He also has six forthcoming books. “I am overjoyed and honored to join the accomplished faculty at Midwestern Seminary,” Barrett said. “It’s no secret, thanks to the vision of the leadership, that Midwestern is the rising star of seminaries. In a day when the standards of theological education are so often watered down, Midwestern Seminary’s dedication to providing robust, rigorous theological training to future pastors is refreshing and inspiring. “As a systematic theologian, I am thrilled to come to a seminary that actually places a premium on theology, believing it to be absolutely central to the health of the church. While many schools have severed the academy from the local church, Midwestern refuses to embrace such a dichotomy but instead has embodied the biblical marriage between doctrine and doxology. “Honestly, there could not be a more exciting time to be at Midwestern, and my entire family can’t wait to start,” he added. Barrett is also the founder and editor of Credo Magazine and has written academic journal articles for several publications, including, Modern Reformation, Themelios, and the Journal for Biblical Manhood and Womanhood. He is a graduate of Biola University with a Bachelor of Arts in Communications, and earned a M.Div. in Biblical Studies & Christian Ministry and a Ph.D. in Systematic Theology from Southern Seminary in Louisville, Ky.
Barrett will be relocating to Kansas City, Mo., with his wife, Elizabeth, and their four children. Allen noted that in recent months, he and the seminary’s leadership began to dream about the next stage of development for the Spurgeon Library. Stemming from that was a desire to add two senior preaching fellows, and both Smith and Charles were the two names that remained on the top of Allen’s list. The two senior preaching fellows will serve the seminary community via preaching God’s Word and instructing students in the discipline both in classroom and conference settings. “I am delighted to have these two men affiliated with Midwestern Seminary and grateful to God for them and their churches—and for their willingness to share their ministries with us,” Allen said. 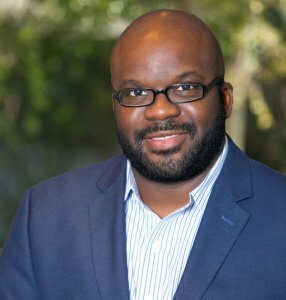 Charles is the pastor-teacher at Shiloh Metropolitan Baptist Church of Jacksonville and Orange Park, Fla., where he has served since the fall of 2008. His ministry there includes primarily preaching-teaching, vision casting, and leadership development. Prior to joining the Shiloh Church community, Charles led the Mt. Sinai Missionary Baptist Church of Los Angeles for almost 18 years. Succeeding his late father, Charles began his pastorate at Mt. Sinai at the age of 17—a senior in high school. Charles regularly speaks at churches, conferences, and conventions around the country, and most recently was named president of the 2018 Southern Baptist Pastors’ Conference in Dallas. He is also author of seven books and writes regularly for a blog on his church’s website. He is married to Crystal, and together, they have three children. 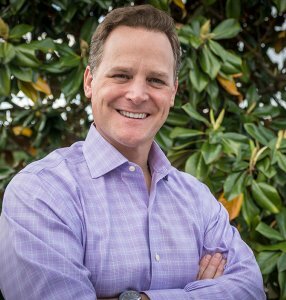 Smith has served as pastor of Immanuel Baptist Church in Little Rock, Ark., since January 2017. 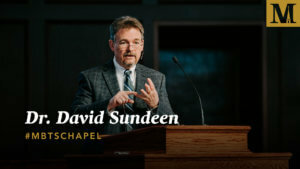 Prior to his ministry there, he served in multiple roles at Southwestern Seminary from 2004-2016, including professor of preaching, dean of the College at Southwestern, and vice president for student services. He has also pastored churches in Texas and Virginia. Smith holds a B.S. in Communication from Liberty University, a M.Div. from Southeastern Seminary, and a Ph.D. in Communication from Regent University. A regular conference speaker, lecturer and teacher, he is the author of Dying to Preach: Embracing the Cross in the Pulpit and Recapturing the Voice of God: Shaping Sermons Like Scripture and has contributed to several other books on preaching as well as a number of articles for both the academy and the church. He also has three forthcoming books. Smith and his wife, Ashley, have three children.